for up to eight handsets, eight SIP accounts and eight concurrent voice calls. 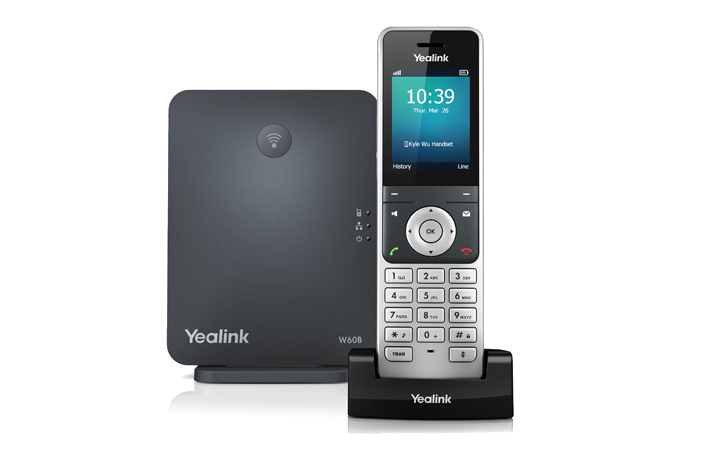 This powerful device allows for greater scalability for your voice collaboration. businesses a worry-free solution thanks to its quick-charge technology and robust battery. the W60B is small and sleek like a finely crafted work of art and naturally integrates into your office environment without adding clutter.